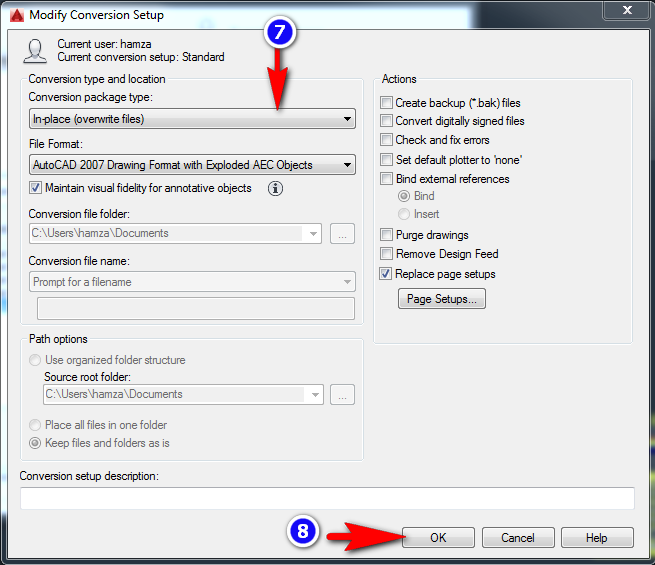 After getting a new printer or changing the default printer that you use when plotting from AutoCAD, you would like to know how to change the page setups in all your drawings so that they use the new printer. 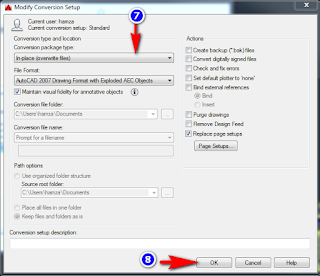 Open one of autocad drawing and setup the page then save and close as shown in the below video. 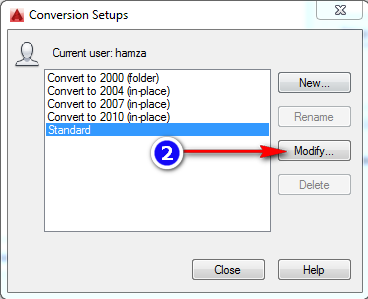 Open new drawing and type DWGCONVERT at the command line . 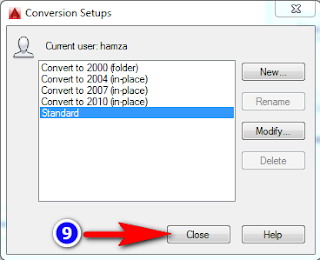 Choose the conversion setup you want, then click "conversion setups".. 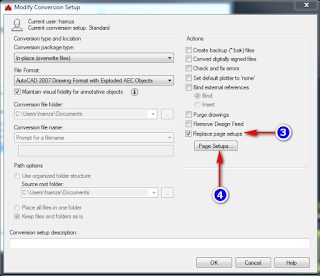 Select the page setup(s) to import. 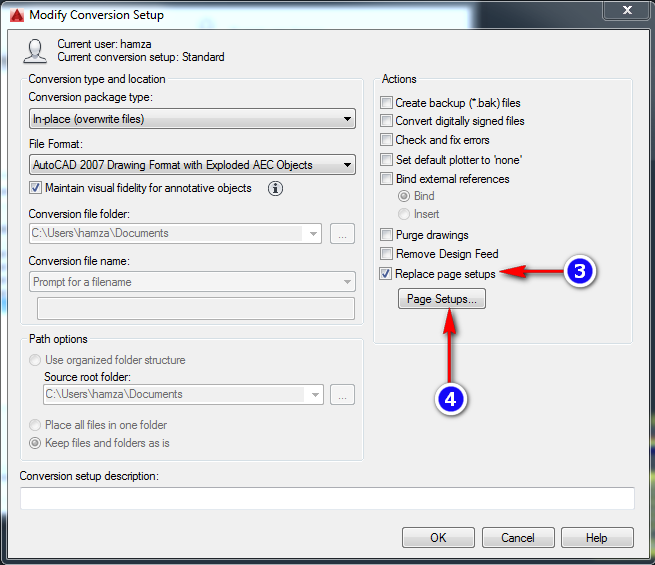 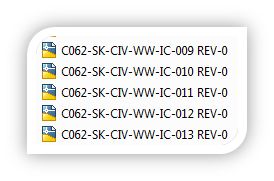 In the DWG Convert window, add the drawings you wish to replace the page setups in and then click Convert. 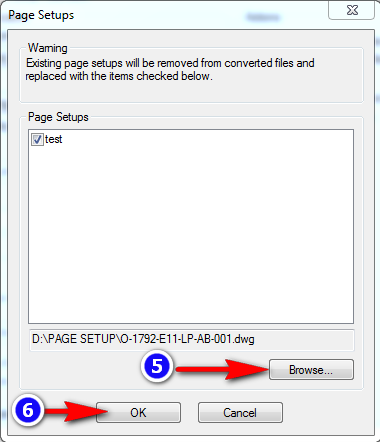 Consider that this will works with named page setups. 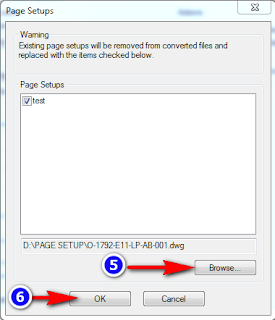 If you modified default page setup, they will not be replaced.